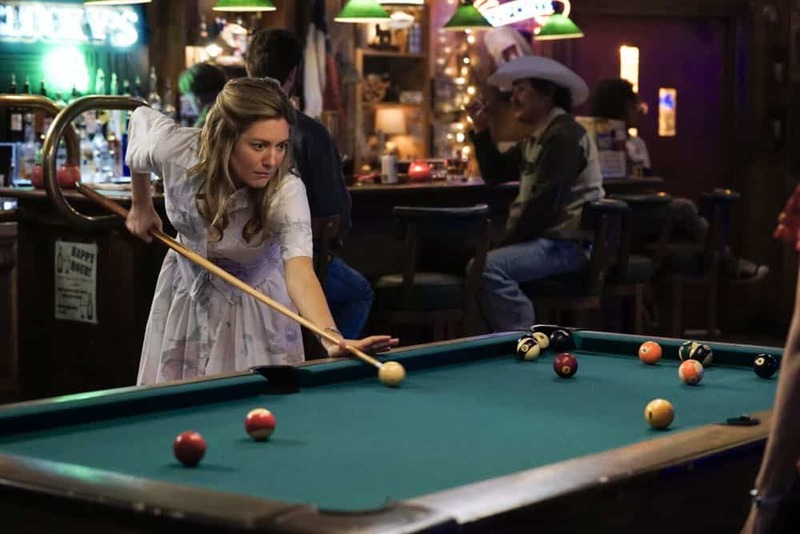 YOUNG SHELDON Season 2 Episode 3 Photos A Crisis Of Faith And Octopus Aliens – “A Crisis of Faith and Octopus Aliens” – When Mary’s faith is shaken by a tragedy in the community, Sheldon becomes an unlikely ally, on YOUNG SHELDON, Thursday, Oct. 4 (8:31-9:01 PM, ET/PT) on the CBS Television Network. For 10-year-old Sheldon Cooper, it isn’t easy growing up in East Texas. Being a once-in-a-generation mind capable of advanced mathematics and science isn’t always helpful in a land where church and football are king. And while the vulnerable, gifted and somewhat naïve Sheldon deals with the world, his very normal family must find a way to deal with him. His father, George, is struggling to find his way as a high school football coach and as father to a boy he doesn’t understand. Sheldon’s mother, Mary, fiercely protects and nurtures her son in a town where he just doesn’t fit in. 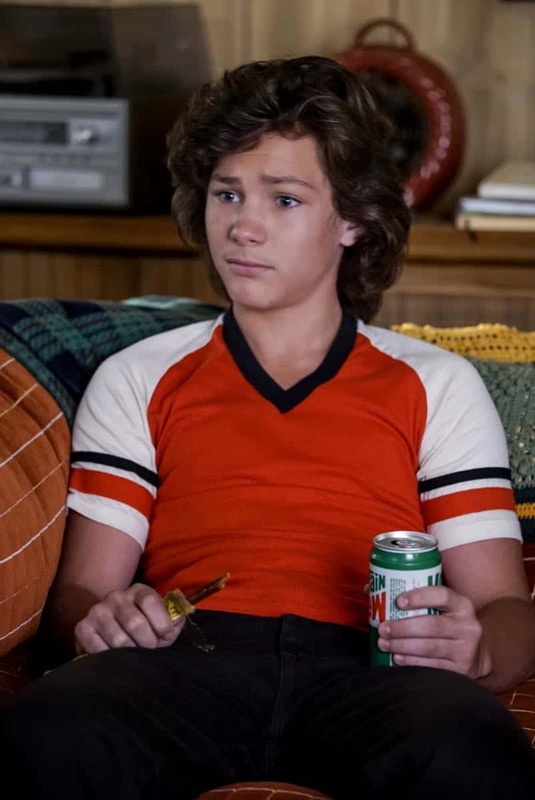 Sheldon’s older brother, Georgie, does the best he can in high school, but it’s tough to be cool when you’re in the same classes with your odd 10-year-old brother. Sheldon’s twin sister, Missy, sometimes resents all the attention Sheldon gets, but also remains the one person who can reliably tell Sheldon the truth. Finally, there’s Sheldon’s beloved Meemaw, his foul-mouthed, hard-drinking Texas grandmother who is very supportive of her grandson and his unique gifts. For 11 years on THE BIG BANG THEORY, audiences have come to know the iconic, eccentric and extraordinary Sheldon Cooper. This single-camera, half-hour comedy allows us the chance to meet him in childhood, as he embarks on his innocent, awkward and hopeful journey toward the man he will become. “A Crisis of Faith and Octopus Aliens” – Pictured: Missy (Raegan Revord) and Sheldon (Iain Armitage). 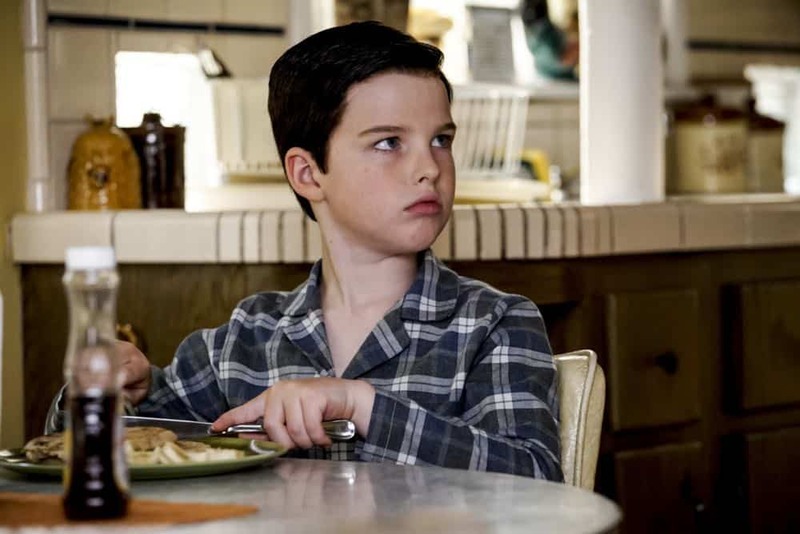 When Mary’s faith is shaken by a tragedy in the community, Sheldon becomes an unlikely ally, on YOUNG SHELDON, Thursday, Oct. 4 (8:31-9:01 PM, ET/PT) on the CBS Television Network. Photo: Cliff Lipson/CBS ÃÂ©2018 CBS Broadcasting, Inc. All Rights Reserved. “A Crisis of Faith and Octopus Aliens” – Pictured: Sheldon (Iain Armitage). 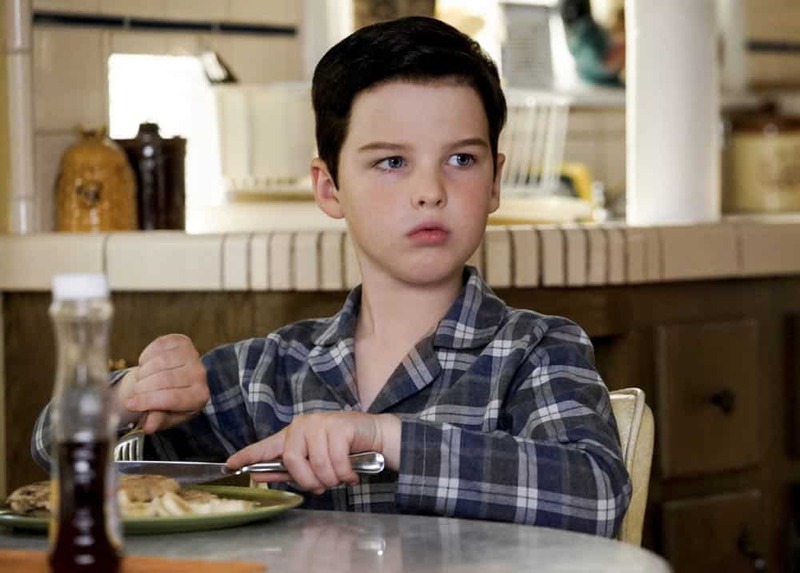 When Mary’s faith is shaken by a tragedy in the community, Sheldon becomes an unlikely ally, on YOUNG SHELDON, Thursday, Oct. 4 (8:31-9:01 PM, ET/PT) on the CBS Television Network. Photo: Cliff Lipson/CBS ÃÂ©2018 CBS Broadcasting, Inc. All Rights Reserved. “A Crisis of Faith and Octopus Aliens” – Pictured: Sheldon (Iain Armitage) and George Sr. (Lance Barber). 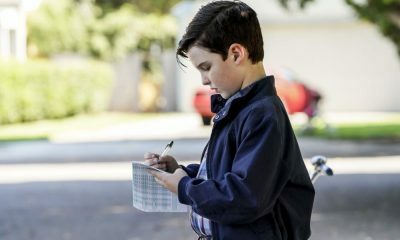 When Mary’s faith is shaken by a tragedy in the community, Sheldon becomes an unlikely ally, on YOUNG SHELDON, Thursday, Oct. 4 (8:31-9:01 PM, ET/PT) on the CBS Television Network. Photo: Cliff Lipson/CBS ÃÂ©2018 CBS Broadcasting, Inc. All Rights Reserved. 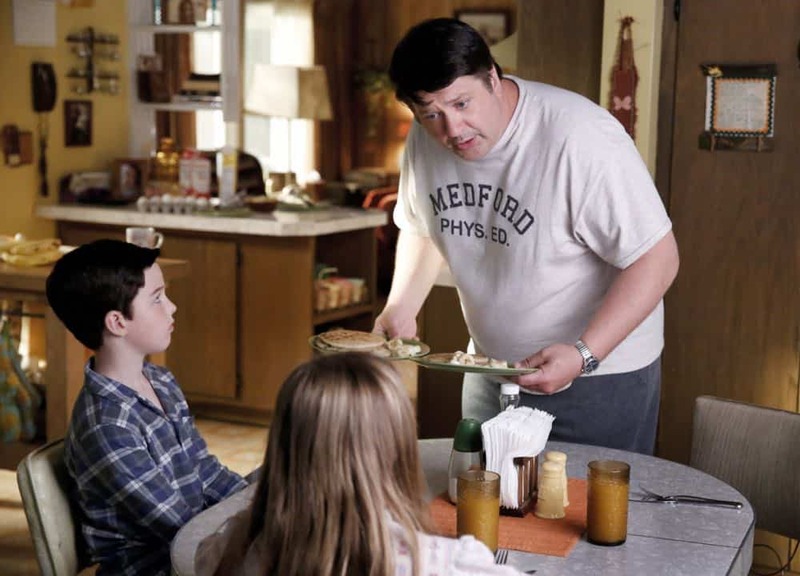 “A Crisis of Faith and Octopus Aliens” – Pictured: Sheldon (Iain Armitage), Missy (Raegan Revord) and George Sr. (Lance Barber). 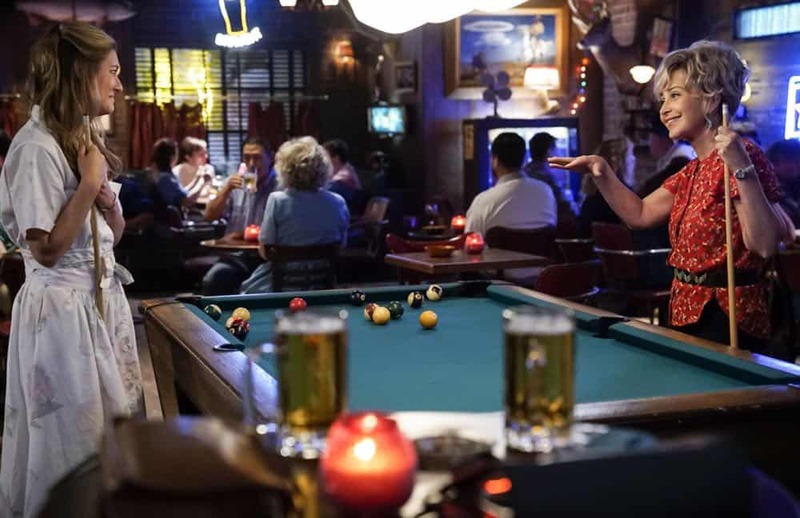 When Mary’s faith is shaken by a tragedy in the community, Sheldon becomes an unlikely ally, on YOUNG SHELDON, Thursday, Oct. 4 (8:31-9:01 PM, ET/PT) on the CBS Television Network. Photo: Cliff Lipson/CBS ÃÂ©2018 CBS Broadcasting, Inc. All Rights Reserved. “A Crisis of Faith and Octopus Aliens” – Pictured: Missy (Raegan Revord). 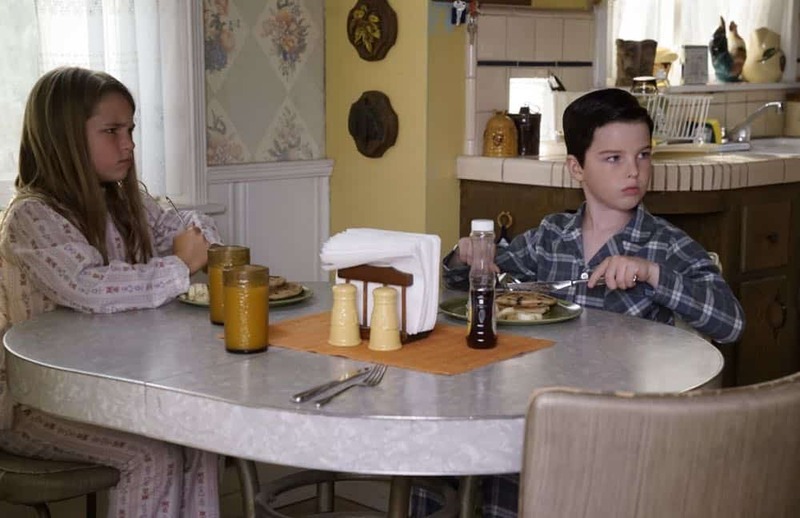 When Mary’s faith is shaken by a tragedy in the community, Sheldon becomes an unlikely ally, on YOUNG SHELDON, Thursday, Oct. 4 (8:31-9:01 PM, ET/PT) on the CBS Television Network. Photo: Cliff Lipson/CBS ÃÂ©2018 CBS Broadcasting, Inc. All Rights Reserved. 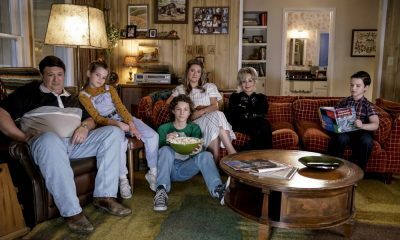 “A Crisis of Faith and Octopus Aliens” – Pictured: Meemaw (Annie Potts), Georgie (Montana Jordan), Missy (Raegan Revord) and Sheldon (Iain Armitage). 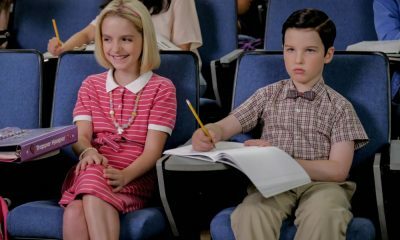 When Mary’s faith is shaken by a tragedy in the community, Sheldon becomes an unlikely ally, on YOUNG SHELDON, Thursday, Oct. 4 (8:31-9:01 PM, ET/PT) on the CBS Television Network. Photo: Cliff Lipson/CBS ÃÂ©2018 CBS Broadcasting, Inc. All Rights Reserved. 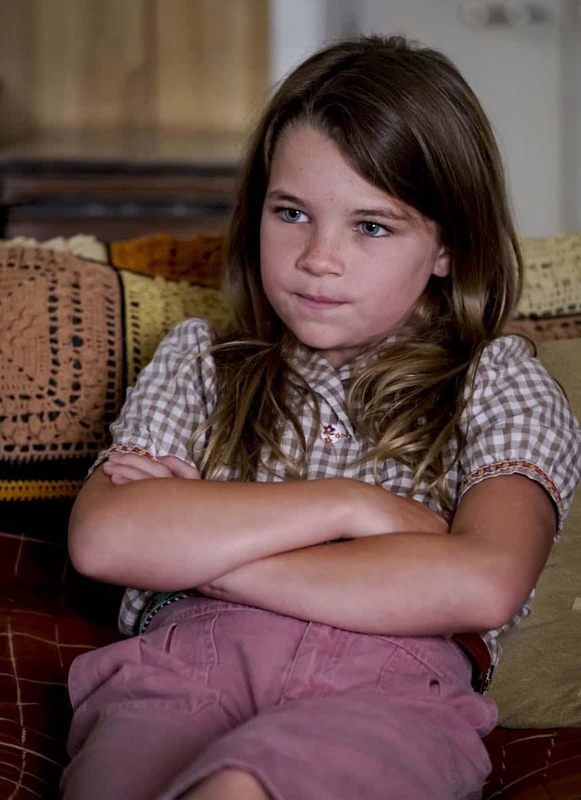 “A Crisis of Faith and Octopus Aliens” – Pictured: Georgie (Montana Jordan). 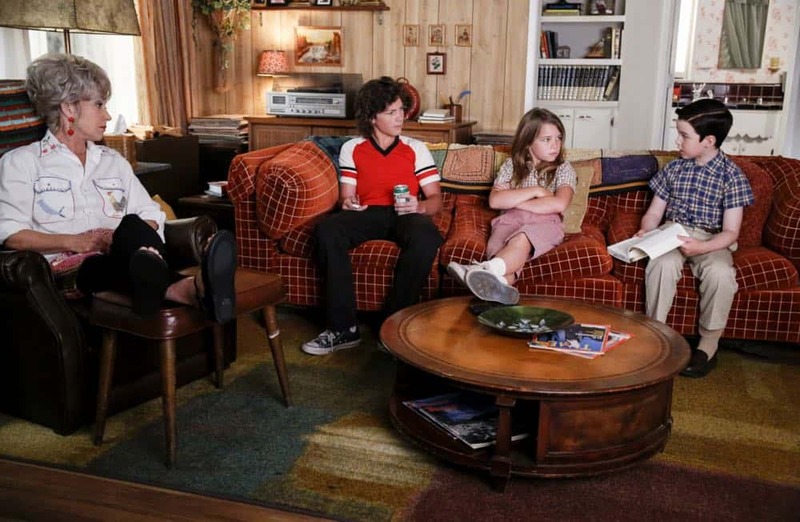 When Mary’s faith is shaken by a tragedy in the community, Sheldon becomes an unlikely ally, on YOUNG SHELDON, Thursday, Oct. 4 (8:31-9:01 PM, ET/PT) on the CBS Television Network. Photo: Cliff Lipson/CBS ÃÂ©2018 CBS Broadcasting, Inc. All Rights Reserved. 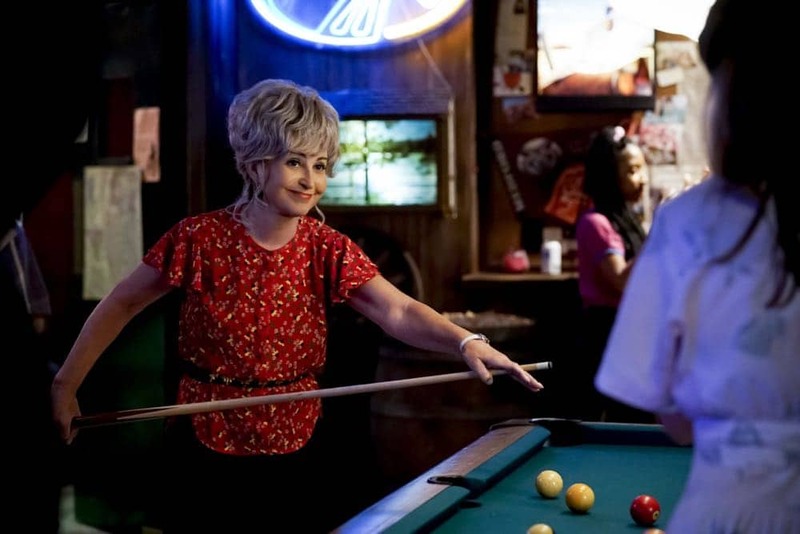 “A Crisis of Faith and Octopus Aliens” – Pictured: Meemaw (Annie Potts). 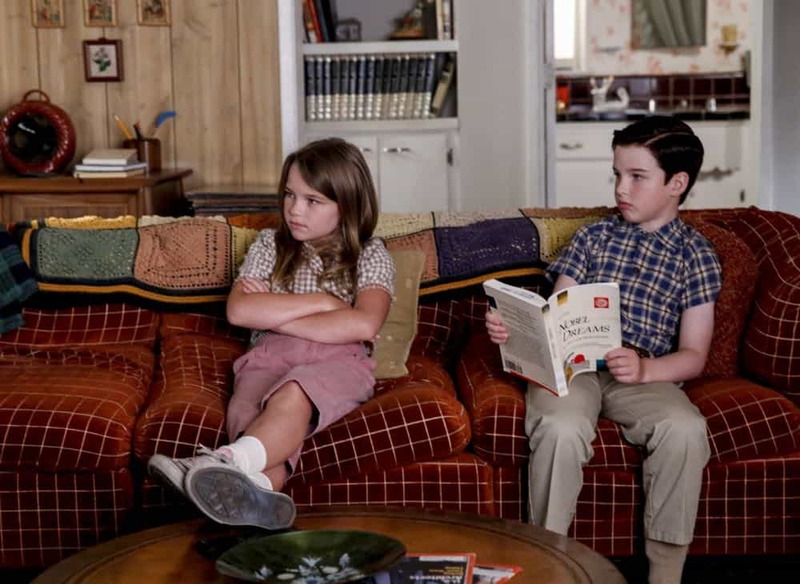 When Mary’s faith is shaken by a tragedy in the community, Sheldon becomes an unlikely ally, on YOUNG SHELDON, Thursday, Oct. 4 (8:31-9:01 PM, ET/PT) on the CBS Television Network. Photo: Cliff Lipson/CBS ÃÂ©2018 CBS Broadcasting, Inc. All Rights Reserved. 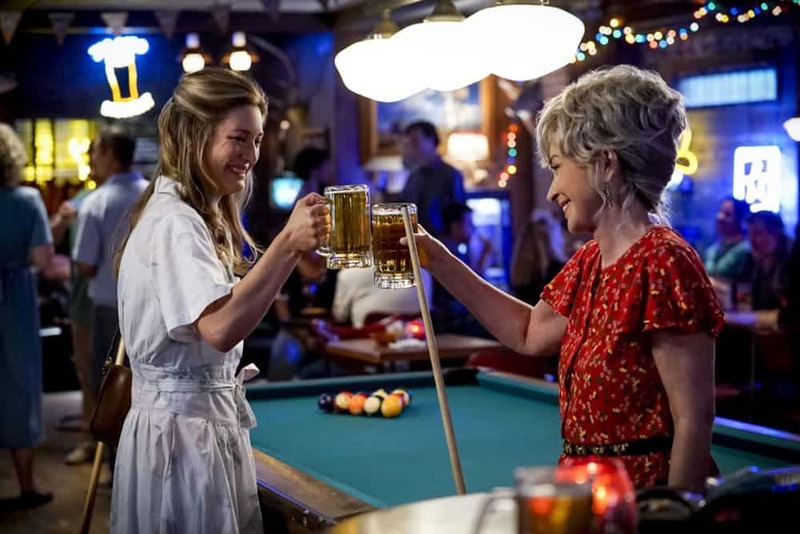 “A Crisis of Faith and Octopus Aliens” – Pictured: Mary (Zoe Perry) and Meemaw (Annie Potts). 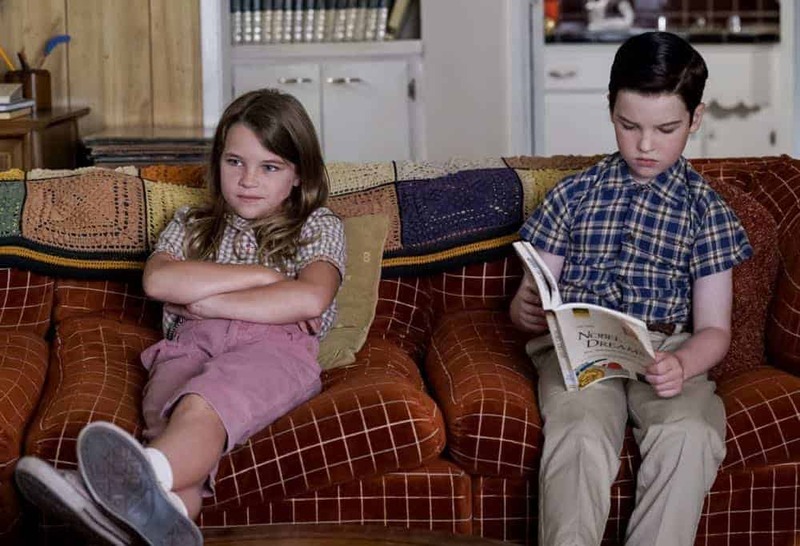 When Mary’s faith is shaken by a tragedy in the community, Sheldon becomes an unlikely ally, on YOUNG SHELDON, Thursday, Oct. 4 (8:31-9:01 PM, ET/PT) on the CBS Television Network. Photo: Cliff Lipson/CBS ÃÂ©2018 CBS Broadcasting, Inc. All Rights Reserved. “A Crisis of Faith and Octopus Aliens” – Pictured: Mary (Zoe Perry). 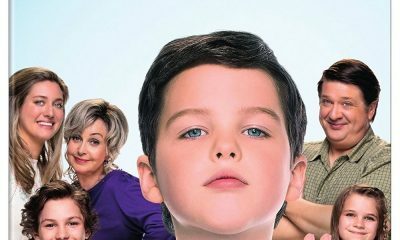 When Mary’s faith is shaken by a tragedy in the community, Sheldon becomes an unlikely ally, on YOUNG SHELDON, Thursday, Oct. 4 (8:31-9:01 PM, ET/PT) on the CBS Television Network. Photo: Cliff Lipson/CBS ÃÂ©2018 CBS Broadcasting, Inc. All Rights Reserved.